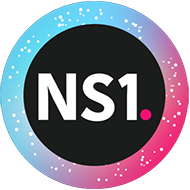 NS1s Customer Success Managers (CSMs) are valued partners for some of the most significant properties on the internet, onboarding them to our robust platform & then helping them meet their strategic objectives each year. Were looking for an individual who is eager to take on the challenge of working with a highly technical customer base whose use cases will push our platform - & our team - to consistently perform at a high level. As an ideal candidate for this position, you thrive in cross-functional roles & have impeccable project management skills. 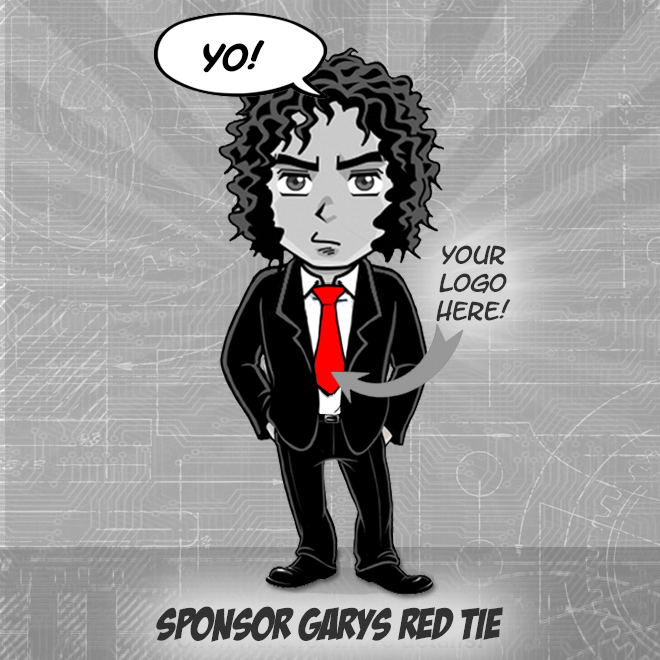 Youre a problem solver searching for a fast-paced environment where youll have the chance to grow within an organization. Youre intrigued by the prospect of learning a new technology & putting that knowledge to use when communicating with clients. A barrage of incoming customer requests does not overwhelm you; your deep knowledge of the customer base allows you to prioritize & direct traffic accordingly.